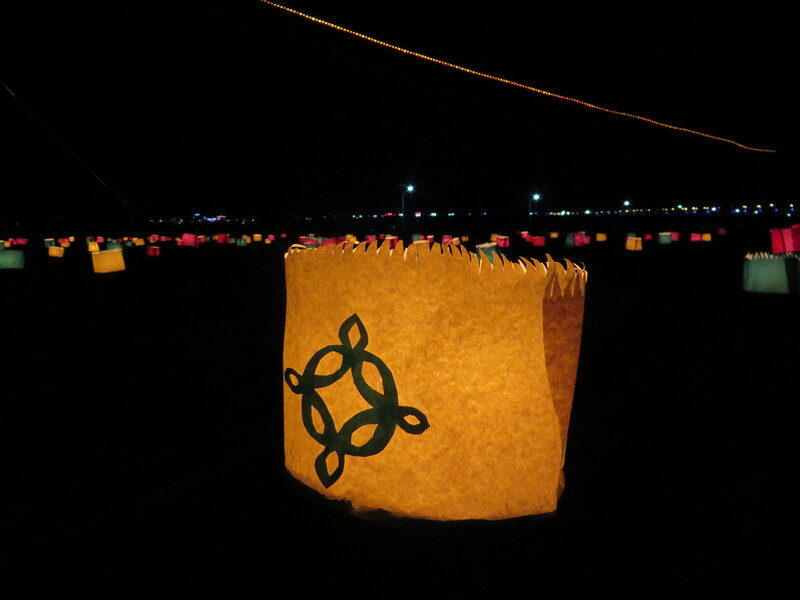 This photo is from a sort of lantern maze that happens on the seventh day of the Chinese New Year. I took the photo while I was in Inner Mongolia celebrating the New Year with my previous Chinese professor and her family. I think what’s significant about the photo is that this sort of traditional celebration can only be found in the countryside and is slowly disappearing throughout China. It was incredible to take part in something that might not be happening thirty years down the road.